A map history of Britain from the time of the Celts and the Romans to the Twenty-first Century, in 214 maps. 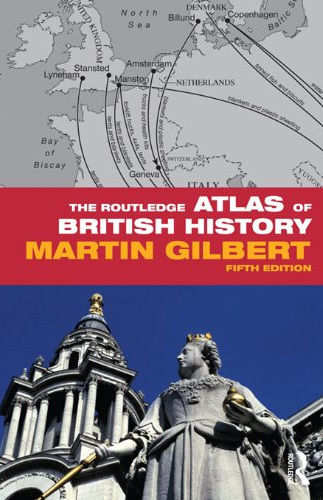 The evolving story of the British Isles forms the central theme of this fascinating and compelling atlas, which covers England, Ireland, Scotland and Wales – and the expansion and gradual disintegration of Britain’s overseas empire. This edition includes: politics, war and conflict, trade and industry, religion, society and economics and immigration.